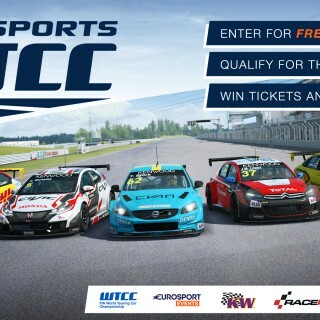 We are happy to announce that the next RaceRoom Esports event will take place at the Tuning World Bodensee in Friedrichshafen, from May 3rd to May 5th. 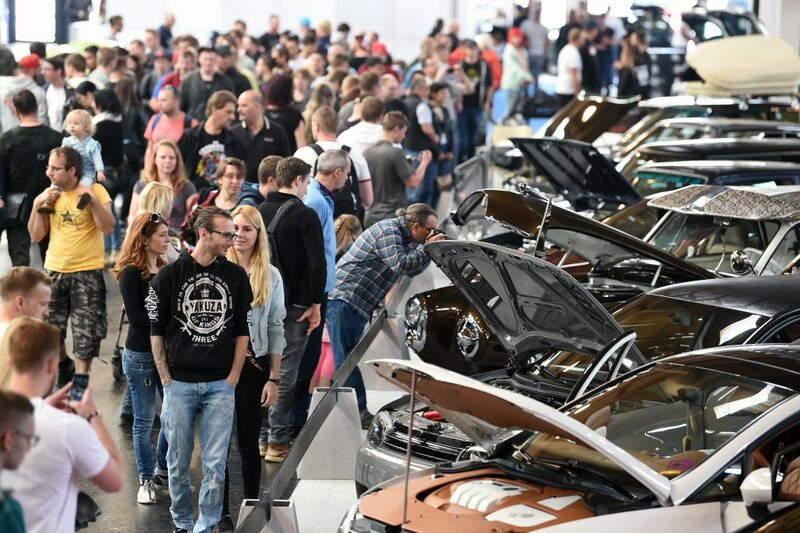 The Tuning World Bodensee is one of the biggest exhibitions for car enthusiasts in Germany, close to the Alps and the border to Austria and Switzerland. 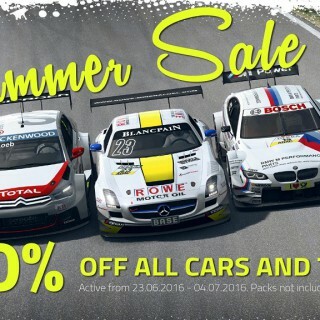 Over 1000 modified cars are on display, there are exciting shows – and this year RaceRoom will be present as well with the Esports Area. 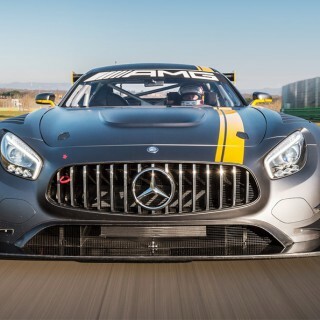 No less than three championship finals will be held, with the highlight being the ADAC GT Masters Esports Championship, which starts right now! 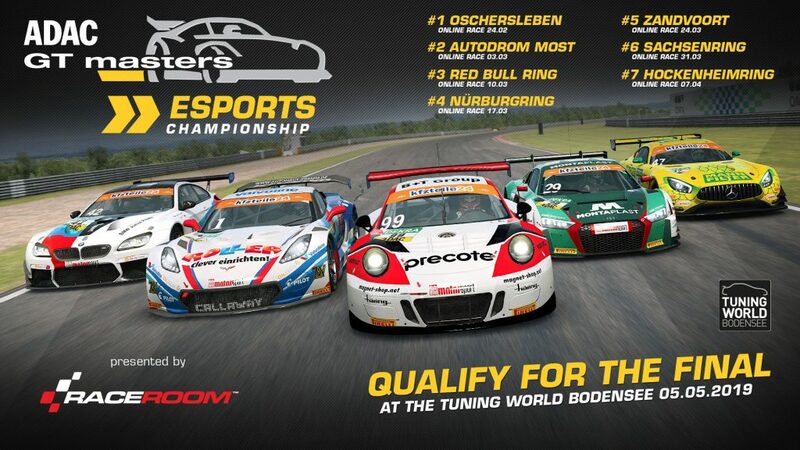 Compete in the time attack competition on 7 leaderboards on the original tracks of the ADAC GT Masters season! 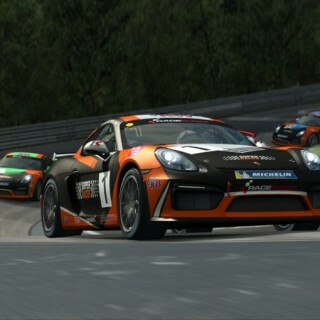 7 Multiplayer rounds will be hosted, with races for 120 drivers each round. The top server race will be streamed live. 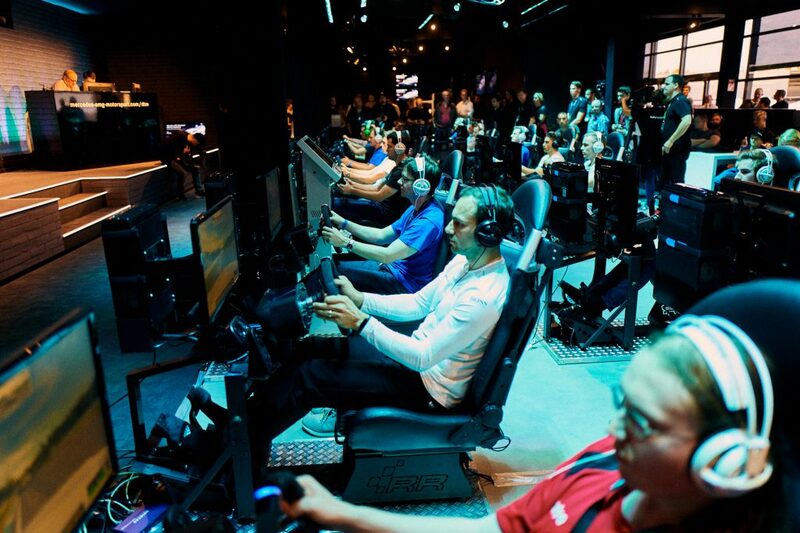 In the final event at the Tuning World Bodensee, the best drivers will compete in teams of two for the championship title, on no less than 24 simulators. All further information on the event, for example regarding prizes, traveling, schedule and streams and the other championships will follow throughout the upcoming weeks. 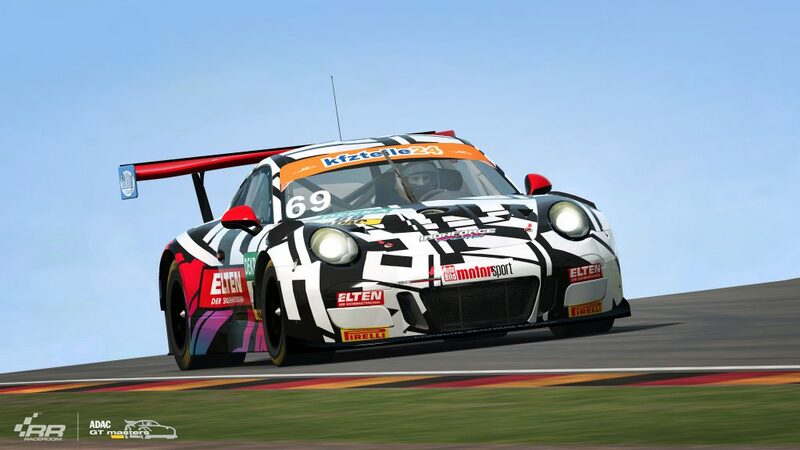 You can already get your first laps in on the leaderboards of the ADAC GT Masters Esports Championship for free!